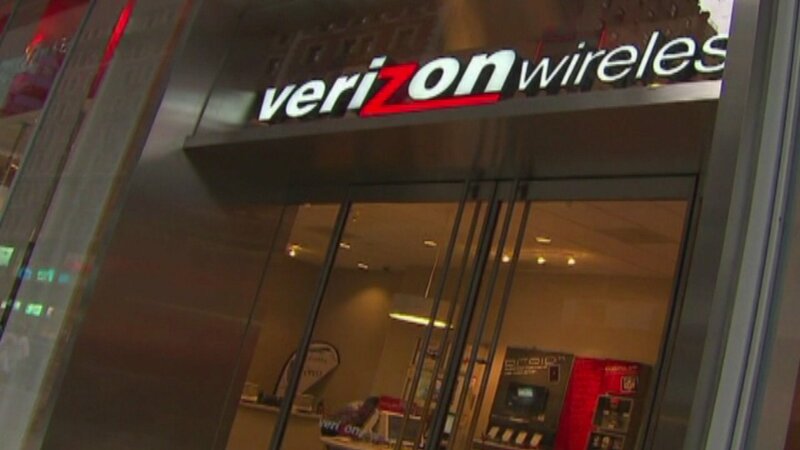 More than one million Verizon business clients have been hacked, the company said. The customers had subscribed to Verizon's IT service, which is also supposed to protect against hackers. The contact information for those customers was recently posted on an underground cyber-crime forum. Verizon said it has found the security flaw and fixed it. The company said none of its consumer customers were affected.